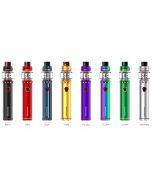 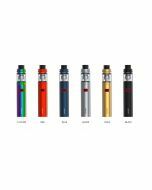 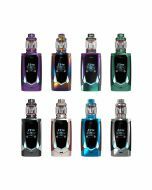 BUILT-IN 1650MAH BATTERY: With a built-in 1650mAh battery capacity and safety output, VAPE PEN 22 can be charged via the Micro-USB port easily and allows you enjoy vaping freely. 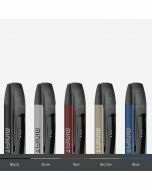 INTELLIGENT BATTERY LIFE INDICATOR: The intelligent battery indicator of VAPE PEN 22 will show clear prompts. 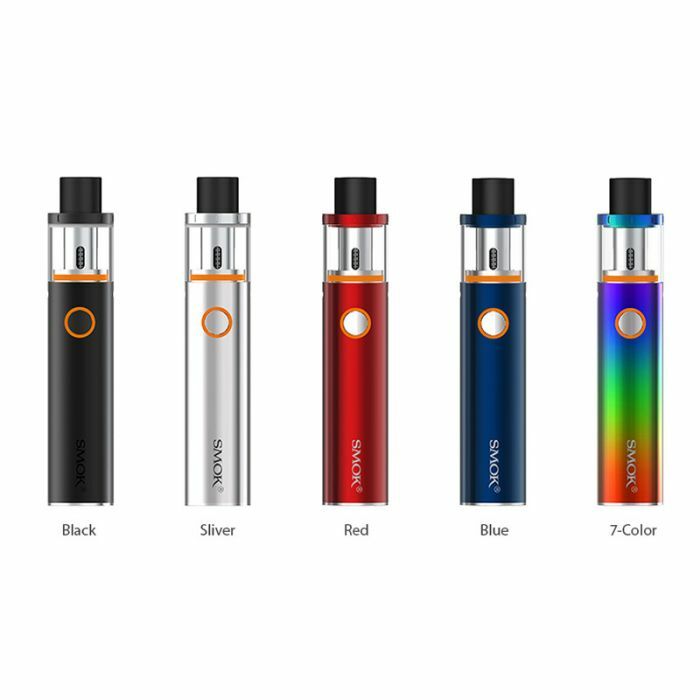 The battery life indicator will blink 4 times each time you take a puff. 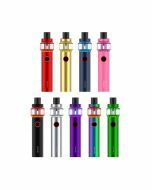 When it blinks fast with 15 times, it indicates that the voltage is lower than 3.3V, please charge.